It’s typical to think that acquisition is always the most cost-effective decision for most businesses. However, though many manufacturing, constructing and agricultural companies find the need to purchase necessary transports, equipment and machinery for their daily operations, renting still remains a viable option. Doing so can actually give your business a better chance of surviving and expanding. Though it may sound anti-productive to continue renting when you can buy, the reasons behind this decision are based on the following profitable reasons. 1. Economize on upkeep and storage. When you buy a specific machine, you’re required to maintain and repair it on a regular basis so you can maximize your purchase. You will also need to find proper storage space for these items. However, if the said equipment is seldom used, then you’re adding to your company’s cost with its upkeep. Meanwhile, any compactors for hire that you rented to fill up a large one-time contract will be repaired and maintained by their own company. 2. Save up on manpower and labor. Buying the machine also means hiring people and training staff to operate and maintain it. Employing additional hands, along with paying for training to keep a hardly-used unit fully operational can become unnecessary expenses. By renting equipment from specific reputable companies, you can also have the option of hiring trained and experienced human resources from them. If you need to have your people trained, most rentals add this service as a bonus to their list of offers. Growing your company means additional investments and expanding your profits. By keeping your purchases under control and keeping your maintenance and labor costs down, your company can focus on investing in other more lucrative improvements and services. Later on, if you do need to purchase additional machines and equipment, these would be well utilized since your business’ market, and clients have already expanded. Remember, knowing where you should spend your profits on is vital in any business’ growth and survival. Most enterprises file for loans when they plan to acquire property, equipment or transports. This opens up your company to risks since loans can incur interests, whether or not they’re paid on time. Also, all industries can suffer from sudden fallbacks when the market slows down, and that can happen any time — having to deal with credit payments while in the middle of a national or, even international, financial crisis can mean life and death to any company. 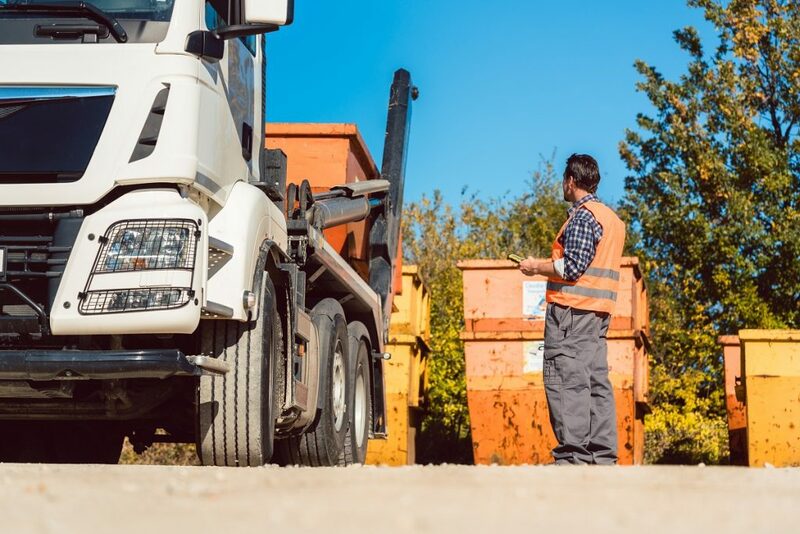 You might even be forced to sell your newly acquired machines at a loss, and that can be a fatal business decision, however necessary it may be. When renting, you won’t need to make large loans or have to worry with sudden industry crises. True, there are times when acquiring property, equipment, and even vehicles are wise decisions for your company’s growth. However, this does not mean that it’s a loss to rent and hire additional machines when necessary. That being said; look for the best rental packages in the market. Take note of trustworthy hiring companies and reliable brands when making your choices. Remember, the same principle of selection for purchasing items are basically the same when picking out your rentals. Always prioritize quality over price if you want to maximize your selection.